I happened across this site and thought it may be a good idea to check it out. I am on Bimmerforums, E90, and Bimmer post. 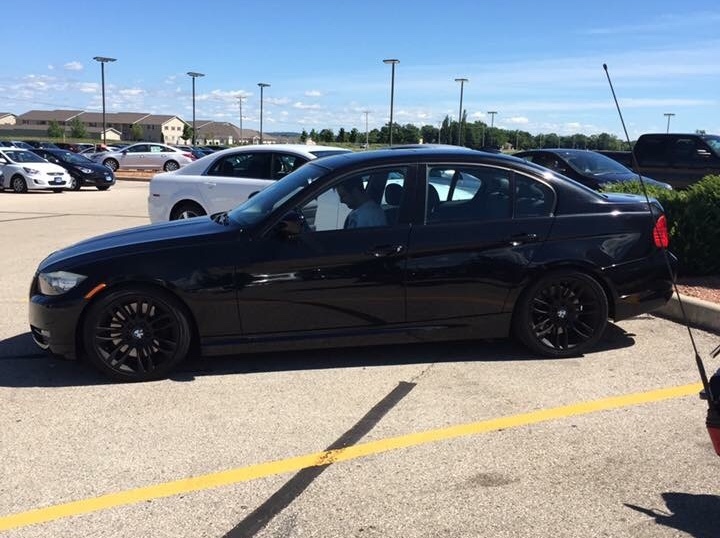 I own a 2009 335D. It is one of the best all around cars that I have ever owned. It is interesting to see other cars and learn about modifications and that others have tackled and are willing to share their knowledge. 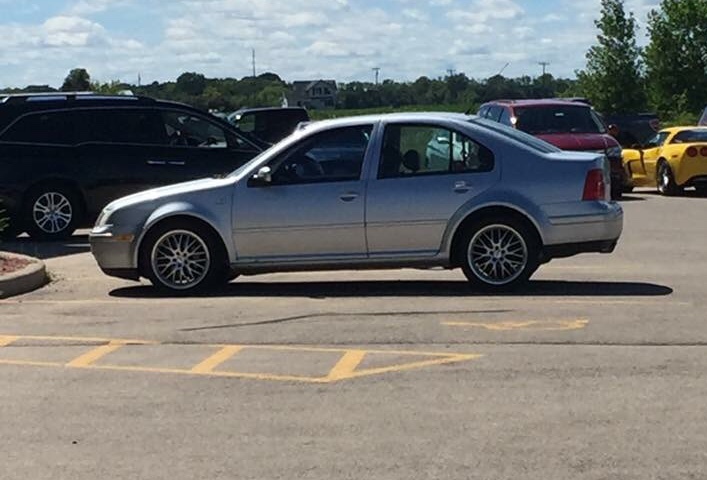 Traded this 2003 VW Jetta GLI. Bought this in June of 2016. This is a good place to stumble across. Welcome. I have some tree stumps that need removing. Bring me your torks! Welcome! Beautiful LCI E90, love the diesel factor. Where abouts in Wisconsin are you? I live in De Soto, about 25 miles south of La Crosse. 335d's are fun! Welcome to the site. Welcome, who is that stalker in your car? Welcome! And congrats on your purchase! That would be my son. He laughed at my constant grin that i had for the entire 3 hour drive home... No one else in my family, 4 of them, has driven the car yet. They are all intimidated by it, and they fear what would happen if they wrecked my car... Almost 18 months later and I’m still the only driver.